As an employee in the Office of Undergraduate Admissions and Orientation, encouraging students to consider higher education is my job. 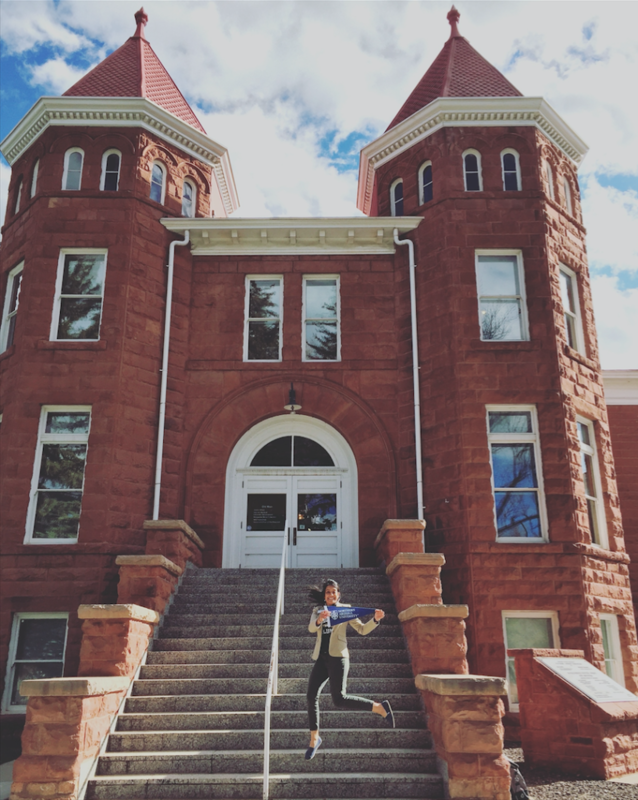 When it came time to pursue a master’s degree, it was a no-brainer, and with NAU’s Educational Aid Registration Permit, the choice could not have been easier. Through a policy governed by the Arizona Board of Regents, NAU employees save thousands of dollars each semester by taking advantage of the affordable tuition rates offered to state university employees and their qualifying dependents. The form is easily completed online, and once applied to your student account, the savings are beautiful. As I prepare to receive my degree, I know that choosing to complete the Master of Education in Educational Leadership program was one of the best decisions I made. Research and networking within my field, setting a new bar for my family and knowing that I can persist made the two-year journey worthwhile. We made it! Our hard work and dedication has paid off. Way to go…proud to call you family! Great job, really great to see such wonderful acts from the universities; may your efforts bring about great results.